WASHINGTON — NASA has added five years to Boeing’s International Space Station support contract and asked the ISS prime contractor to evaluate whether the orbital outpost can remain in service through 2028, Boeing announced Sept. 29. Under the $1.18 billion contract, Boeing personnel at NASA’s Johnson Space Center in Houston and elsewhere will help keep the space station flying through 2020 while also assessing the feasibility of extending the service life of the station’s primary structural elements another 13 years. NASA and its international partners have agreed in principle to keep space station flying through 2024, and perhaps through 2028. Some parts of the station will have been in service 30 years by then. 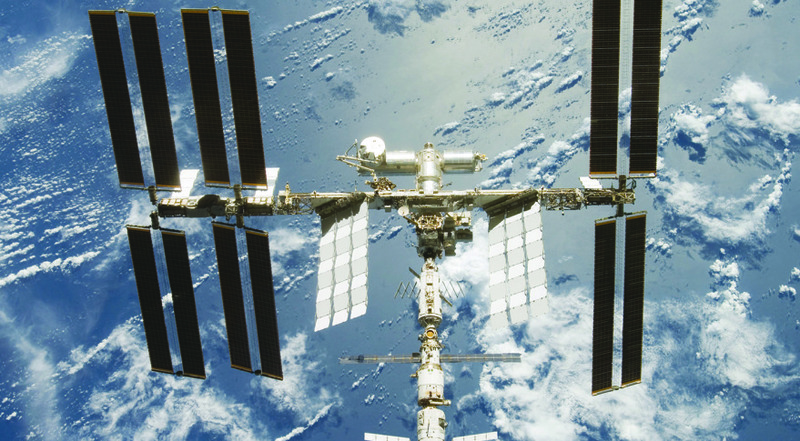 On-orbit assembly of the ISS began in 1998 with the launch of the first two modules, Zarya and Unity. NASA finally declared assembly complete in 2011 when the Space Shuttle Discovery, flying its last mission, delivered a storage room called the Permanent Multipurpose Module. ISS has been inhabited continually since 2000.